Acura TSX PDF Workshop and Repair manuals, Wiring Diagrams, Spare Parts Catalogue, Fault codes free download! 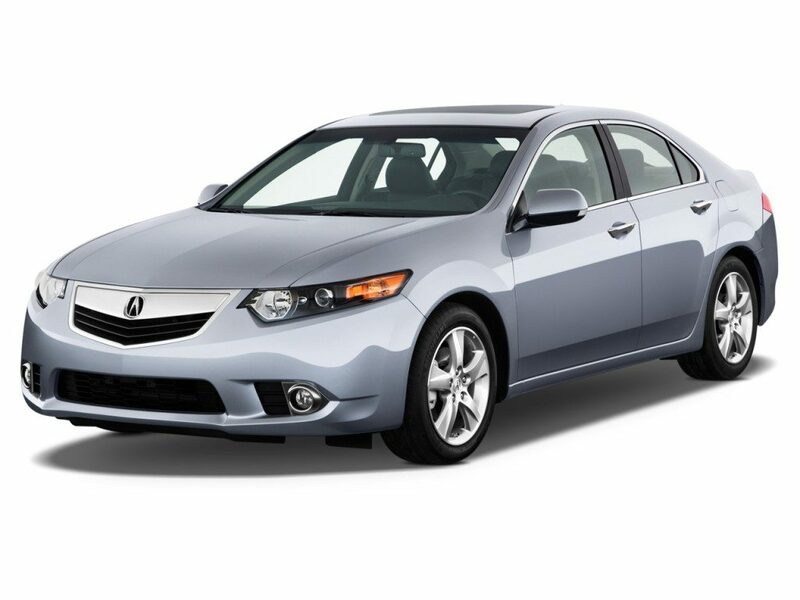 Acura TSX – passenger front-wheel drive mid-size luxury car. Manufactured by Acura, the North American division of Honda. It is a modified version of the European version of Honda Accord. In the first generation of TSX, the body of the CL9 (factory designation) appeared, this body had a very bright exterior, which affected the sales. The chassis and engine 2.4 got from the mother platform. The engine was slightly modified. Other camshafts were installed, the management program in the ECU was changed. The brake system was replaced and delivered from the Japanese version of the Honda Accord – Euro-R. Salon and dashboard, have also been changed and taken from the Japanese model Honda Inspire. The car was equipped with only 2.4 (203 hp) liter gasoline engine. Equipped with a 2.4-liter (201 hp at 7000 rpm, 234 N • m at 4500 rpm) with gasoline engines equipped with the i-VTEC system. Gearboxes – 6-speed mechanics and a 5-speed automatic. In 2010, a version with a 3.5 liter engine and a power of 286 hp became available.